Air Conditioning & Heating, Inc. Celebrating 25 years! The Ounce of Prevention With The Year-Round Reward. Want carefree home comfort you can count on? 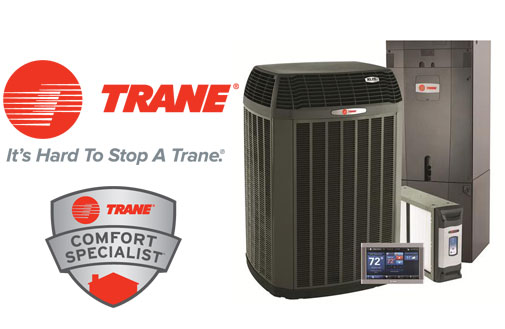 Shenandoah Air Conditioning & Heating’s preventative maintenance agreement is a cost-effective program that prepares your home comfort system for efficient performance all year long … year after year. Avoid costly breakdowns. Enjoy peak performance. Save hundreds of dollars in energy costs. For a safe and dependable home comfort system – and the peace of mind of that goes with it – ask about our preventative maintenance agreements today. Call 304-930-5417. Schedule Service Find Us On Facebook! 304-930-5417 351 Edmond Road Kearneysville, WV 25430 © 2019 Shenandoah Air Conditioning & Heating, Inc. All Rights Reserved. Site design and development by Icon Graphics.